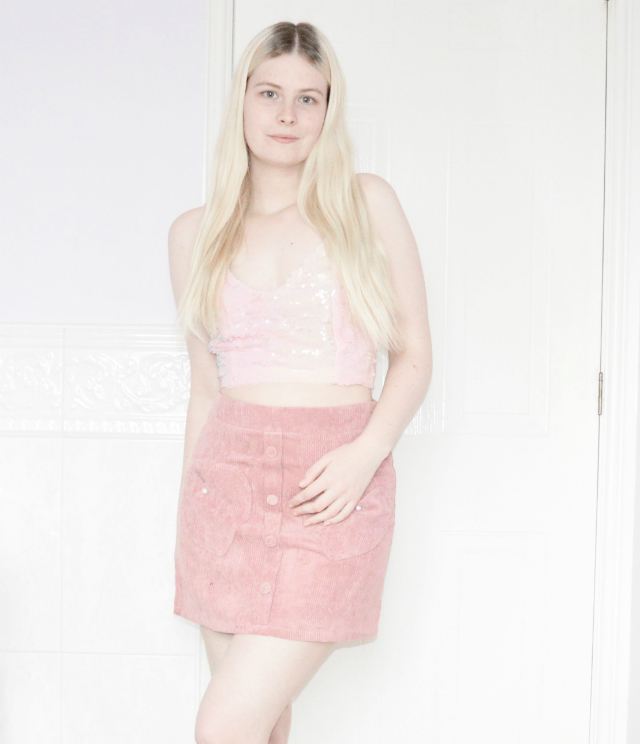 Today's outfit features a pink sequin crop top and a pink corduroy skirt both from Romwe. How pretty is this outfit from Romwe?! It's definitely giving me cute/festival vibes with the pink and the sequins which happens to be two of my favourite things to wear. 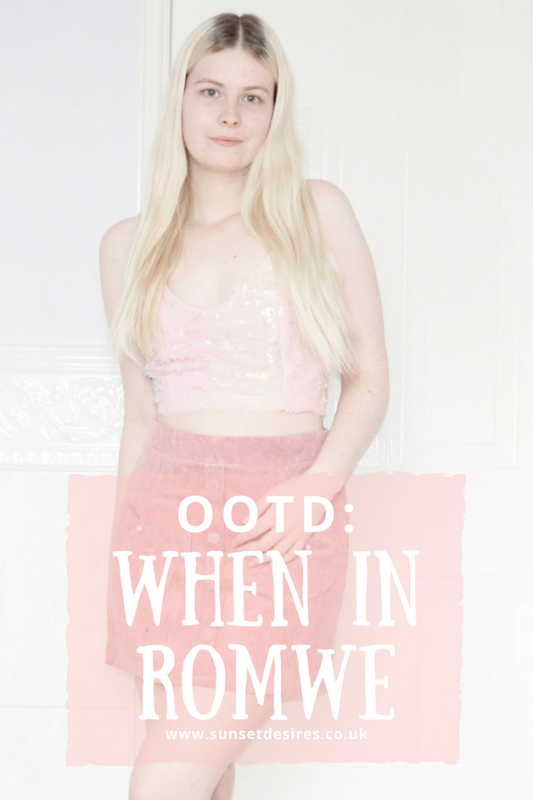 Now if you have been a fan of my blog for a long time you will remember I used to post about Romwe a lot. 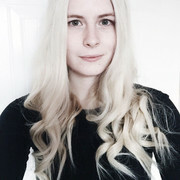 It was one of the first internet places I used to shop at, as it has such a HUGE range of very affordable pieces and I used to feature items heavily in wishlist posts which is why I'm glad to be bringing the post to you. These 2 pieces have some lovely detailing from the sequins which fade from pink to grey to silver with a little bit of a peachy colour to the pearls on the heart-shaped pockets (YES REAL POCKETS! You don't see that very often on female clothes). It even has this little tie back as you can see below which I will admit was a little difficult for me to do up properly myself, but I managed it which also means it is fully adjustable and will fit just about anyone! What is your favourite? The top or the skirt? Let me know in the comments below. Beautiful outfit! Looks lovely on you! This is so cute. I wish I had the confidence to rock this outfit.